As if marketing managers didn’t have enough to manage, now there’s this: Google has announced that “beginning in July 2018 with the release of [extremely popular web browser probably most of your customers are currently using] Chrome 68, Chrome will mark all HTTP sites as ‘not secure.’” (Check out Google’s blogpost from February at https://security.googleblog.com/2018/02/a-secure-web-is-here-to-stay.html. 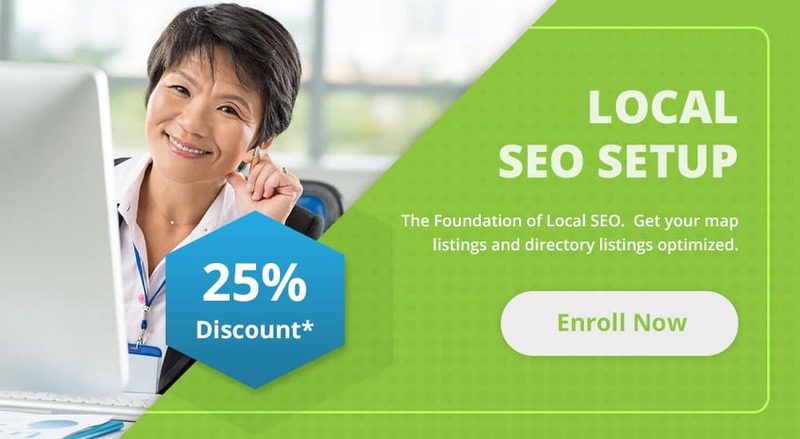 This is a big deal that requires at least a little action by every webmaster, marketing director and small business owner – any company that depends on the strength of an attractive, compliant, SECURE website to rank high, earn clickthrough traffic, win customers and generate profits online. So why is it a big deal, this whole HTTPS thing? Well, imagine this scenario: A potential client of yours hops on Google and types in a search for “business law attorneys near me.” Because you hired TESSA to optimize your website’s SEO with the best title keywords, page content and metadescription snippets, the would-be client finds your site and clicks through. Cha-ching. But when your main webpage displays on their Google Chrome screen, the first thing that catches their eye – before they see your services or catch your reviews, before they investigate your About section, before they tap on Contact Us to hire you as their business lawyer – is a BIG, bold, blaring red error message, right at the top next to your URL (you know, the http:// thing). This ugly warning tells your potential customer (and everyone else with eyes) that Google proclaims your website is Not Secure. Then the customer – without entering any information – bounces off your website and away to somewhere else, thinking they just saved themselves from something bad. That’s the sort of first professional impression that does not warrant a second one. With proper HTTPS protocols, TESSA Marketing + Technology makes websites safe and secure in Google’s eyes…and in the eyes of your customers. Keep in mind that even today, with the World Wide Web over 30 years old, the online world remains a scary, unknown place for many people. Dangers can be difficult to specifically identify. Even if your corporate website is actually completely safe, secure, protected and harmless, any indication of insecurity online means lost business. It’s an easy fix. 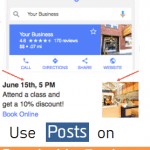 Don’t let Google Chrome ruin your online customer conversion rate with just a couple red-colored words. Let’s install the proper HTTPS protocols that make your company website safe and secure – so that even Google Chrome knows it. HTTPS stands for Hyper Text Transfer Protocol Secure. It evolved from the standard HTTP protocol that the Internet grew up with (and has now outgrown). HTTPS is a set of communication protocols – like a language for letting computers talk to each other – specifically designed to prevent nefarious or malicious third-party snoopers from seeing (and maybe stealing) all those valuable packets of information going to and coming from your company website. HTTPS utilizes a technology known as Transport Layer Security (TLS) that encrypts and authenticates communications between servers (where your website exists) and web browsers like Chrome, Mozilla and Safari (where your customers live). Don’t let lack of HTTPS become an issue for your company’s website. Earn your customers’ confidence by ensuring your website security protocols are up-to-date and fully compliant – before anyone starts seeing red. 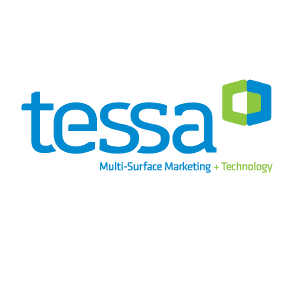 Give TESSA Multi-Surface Marketing + Technology a call at 1-800-586-1553 or message us from https://www.tessa.tech/about/contact-us and avoid getting bit by the HTTPS bug.